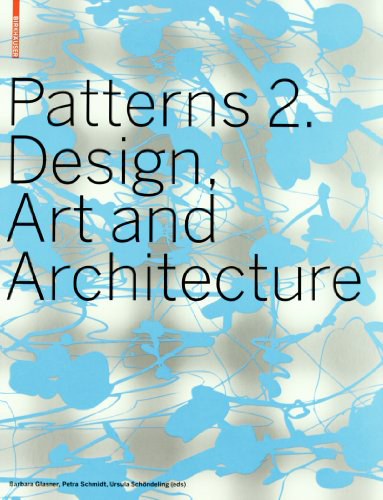 Since the first volume was published, the subject of patterns has continued to evolve: colourful patterned wallpapers have returned to private homes; patterns have become a determining factor in graphic design and architecture; and designers are asked to design an ever-increasing variety of new ornaments and pattern repeats. Patterns 2 provides the necessary inspiration. It describes current trends, presents contemporary experiments, and situates the development within the cultural-historical context.